Holiday-themed Bainbridge Island souvenir merchandise is sold by me, direct to consumer, as well as wholesale to downtown shops on the island. *Your product, your destination, your event—whatever your brand is—is a unique experience. Offer your customers something to remember it by. Anyone can offer a mug or t-shirt with a place name stamped on it, but what’s memorable about that? Print that souvenir with a customized design that represents something your visitor or customer actually saw, or rode, or tasted, or experienced, and that piece of merchandise becomes a tangible memory they can take home. The art on that piece should tell the story of your brand, whether your brand is a destination, a product, or an experience. With over 25 years’ experience as an illustrator, designer, and art director for product developers in specialty retail, theme parks, and other destination-focused locations, I know that a well-executed piece of branded merchandise is doing its job when it connects a visitor or customer in a tangible way with the place, product, or event they just experienced. A great brand deserves great art. It should tell the story of your brand destination, or product, or experience. 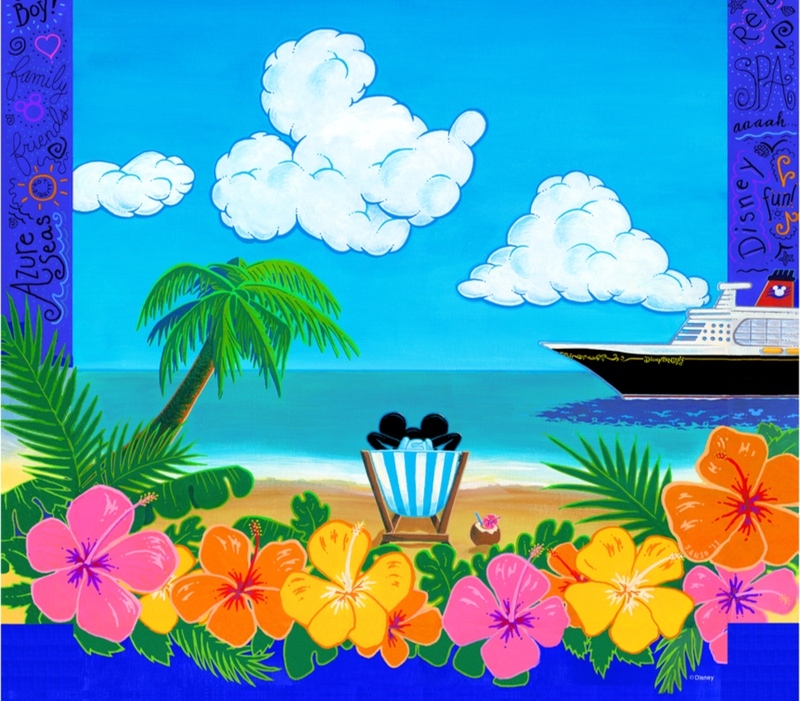 My illustrations and designs have provided those tangible memories for people visiting world-renowned theme parks, resorts, and flagship retail brand venues, on almost every conceivable category of merchandise, including apparel, textiles, stationery, accessories, home decor, and more—in both hardlines and softlines. Notable clients: ﻿Walt Disney Parks & Resorts, Disney Store Japan, Cedar Fair Entertainment, The Hershey Company, Crazy Shirts Hawaii, Hallmark Cards, Farah Leisure Parks Management, Yas Waterworld Abu Dhabi, Abu Dhabi Department of Tourism, The Flyer—San Francisco. I’ll create great design your customers will love. If you are in product development for a specialty retailer, theme park, resort, or other experience-centric venue, you want to offer high quality merchandise to your guests and customers as a tangible piece of that experience. Something they’ll love to share with friends and family to help tell the story of your brand. I’m here to create the art for your line of merchandise, and if needed, help source the items and get them delivered to your door. Let’s work together to develop some outstanding product worthy of your unforgettable brand. See select samples of my work in design and illustration. Want to see more, or discuss a project you’re considering? Contact me today and let’s talk!